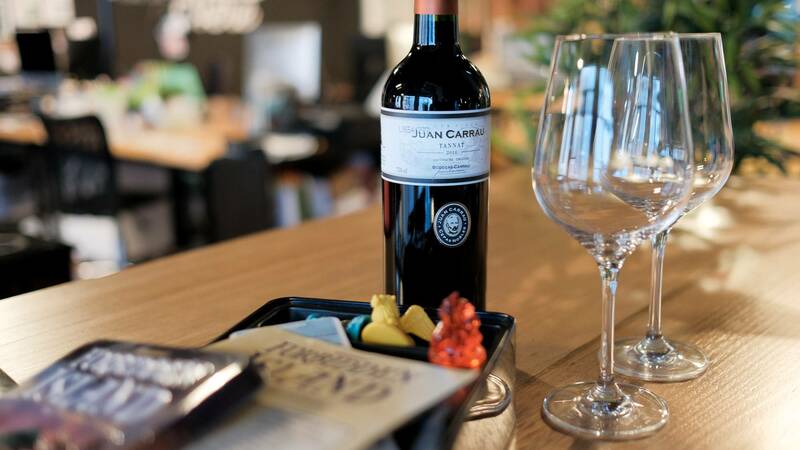 As with many of the wineries currently making wives in the Uruguayan wine scene (a scene which is quickly making serious dents on the international wine market), Bodegas Carrau is one with a serious Old World heritage. 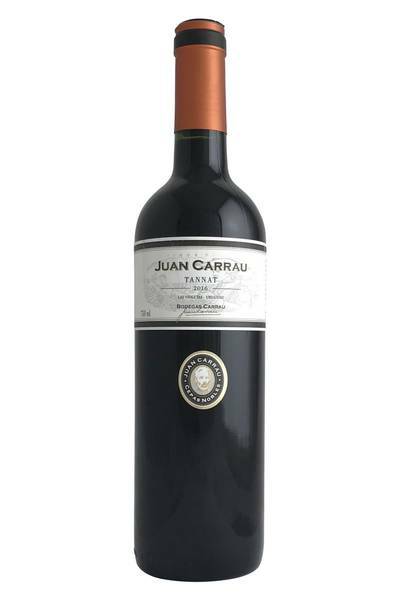 In fact, the Carrau family - of which Juan Carrau is the latest descendant to seriously impress with his viticultural skills - have been making wines for almost four hundred years, having come from the wonderful wine regions of Catalonia, Spain, where they handed down their techniques, skills, and experience from generation to generation. The family upped sticks and headed across the Atlantic to the new world way back in the 1910s, and were among the first to identify the potential that the uplands of Uruguay had for fine winemaking. Juan Carrau is proudly continuing his ancestors’ craftsmanship, attention to detail, and dedication to excellence in his own produce, and makes wines from an interesting range of grapes in order to capture that unique, Uruguayan character in every bottle. Uruguay isn't the first place you think of when discussing fine wine, but it is on the way up! Argentina and Chile get all the headlines in this part of the world, but there are vibrant wine industries in Brazil, Peru, Bolivia and of course Uruguay! Their most common grape is a French import, Tannat. Often dark and heavy in France, this is a different beast. Plenty of lifted florals to start - lavender, thyme and plum. Good mix of fruit and savour. Some oak tones mix nicely with the fruit-forward nature of the wine. Tannat is becoming increasingly trendy as 2018 rolls on, and it isn’t difficult to see why. When it comes to food pairing, this varietal’s a real winner… and works perfectly with the kind of hearty, rustic, wholesome food we all love to tuck into it. With its tannic character and boisterous body, Tannat needs to be paired with a bit of fat for balance, so get creative with rougher cuts of beef and lamb, or root vegetables tossed in duck or goose fat. It also loves ribs (as we all do), and bistro favourites like Cassoulet. If you can get hold of some quality game meat like wild boar, it’s hard to think of a better pairing, but a really high quality pork sausage casserole would make a fine substitution nonetheless.